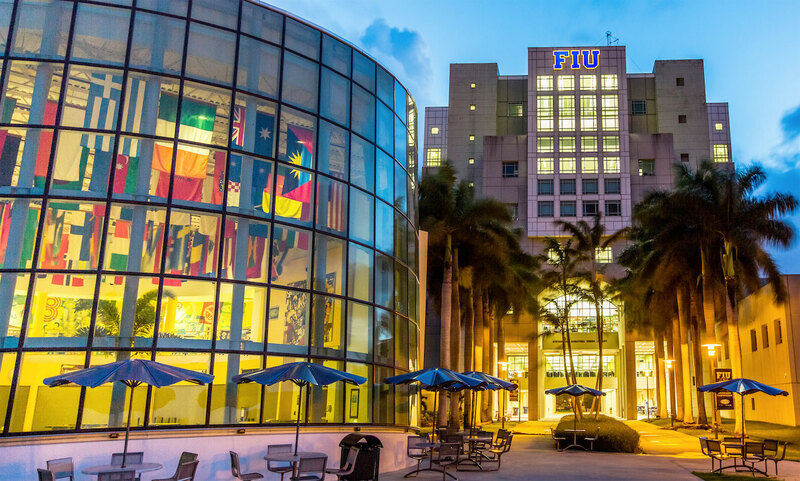 Florida International University (FIU) is one of the most frequently searched universities in America, according to a recent internet keyword search of American colleges. Florida International was established in 1965. 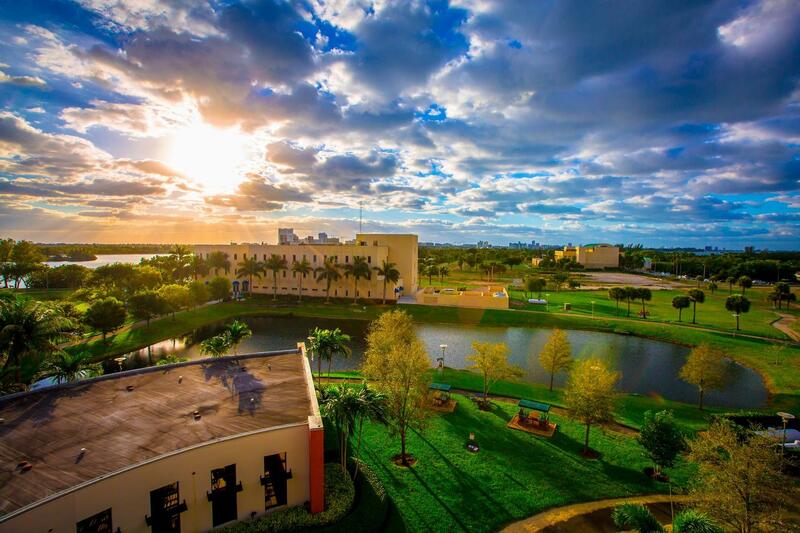 A current enrollment of nearly 57,000 students makes Florida International the 4th largest university in America. Roughly 6 out of 7 students enrolled here are undergraduates. Approximately 7% of all FIU students are international students. Notable FIU alumni include NBA star Carlos Arroyo, mayor Manny Diaz, actor Andy Garcia, NFL player T.Y. Hilton, circuit court judge Ian Richards, and many others. 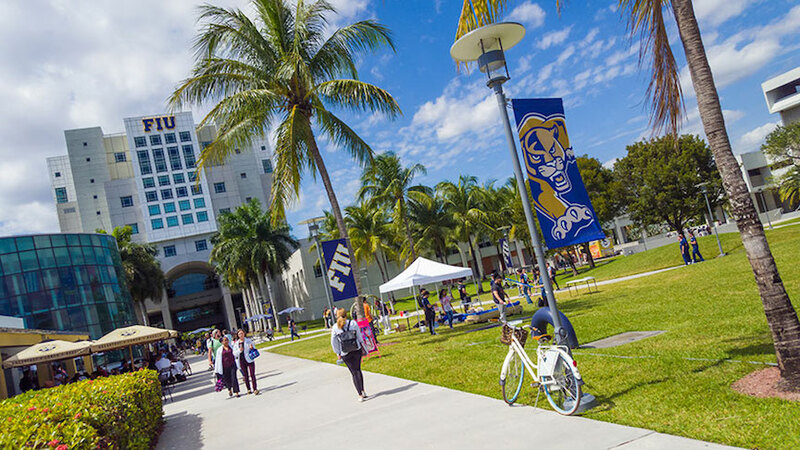 Here are the answers to some of the most frequently asked questions about Florida International University. 1. Where is Florida International University? 2. What types of degrees are available at Florida International University? Florida International offers Bachelors degrees, Masters degrees, Doctoral degrees, and Professional certificates in a broad range of subjects. The university also has a law school and a medical school. 3. What undergraduate majors are offered at Florida International University? 4. What graduate programs are available at Florida International University? Click here for a list of the Doctoral (PhD) programs at Florida International University. 5. 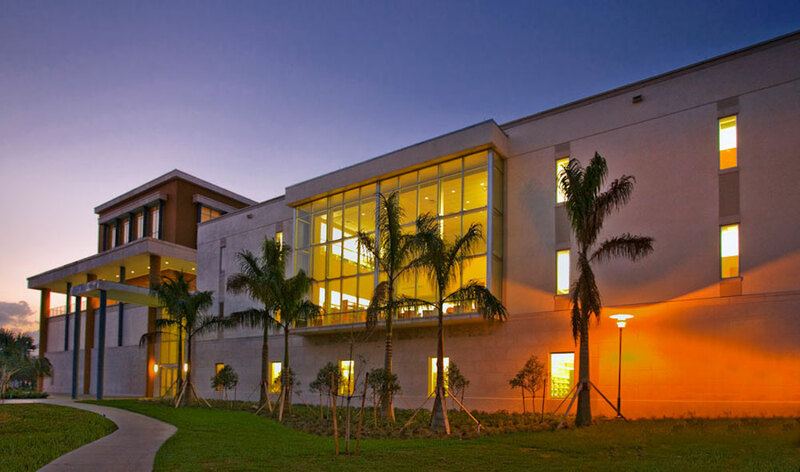 What programs are available at the Florida International College of Law? Shown above: The public law school at Florida International University. 6. How much does it cost to attend Florida International University? $618.87 per credit hour for enrollments from out of state. $1001.69 per credit hour for enrollments from out of state. $1150.03 per credit hour for enrollments from out of state. The above costs include tuition and some fees. Additional fees may also apply, and may include parking fees, health fees, orientation fees, and others. Many students applying to Florida International University will be eligible for financial aid, as long as they successfully fill out the FAFSA form. Graduate financial aid may also be available. Above: The equestrian club in action. 7. What is the Florida International University campus like? The main campus spans 573 urban acres in the University Park section of Miami, about 10 miles west of downtown. 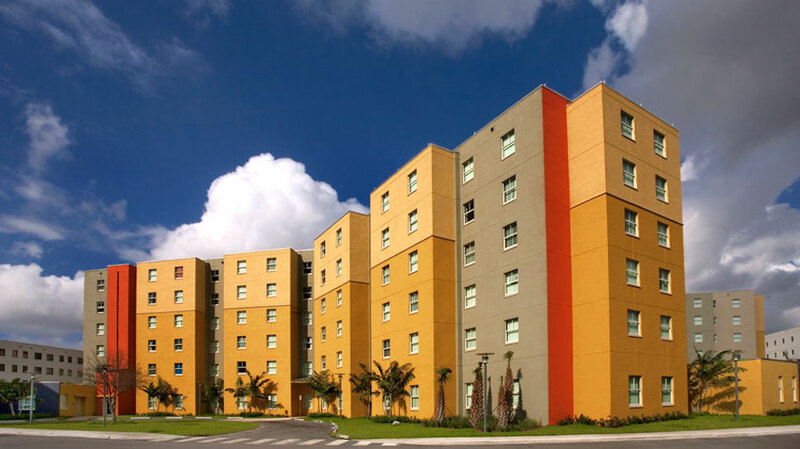 Among the many dozen campus buildings, student housing is available, although most students live off campus. Public transit is abundant, as this Miami, after all. The Miami-Dade Transit Metrobus will take you just about anywhere you want to go. Notable campus buildings include the Green Library, the National Hurricane Center, the Stocker Astro Science Center, and the Wertheim Performing Arts Center, to name just a few. Among the main campus attractions are a Barnes & Noble bookstore, a University shopping center, the Patricia and Phillip Frost Art Museum, and the expansive Tamiami Park. Points of interest within a few miles of campus include several malls, such as the Dadeland Mall, the Dolphin Mall, and Mall of the Americas. 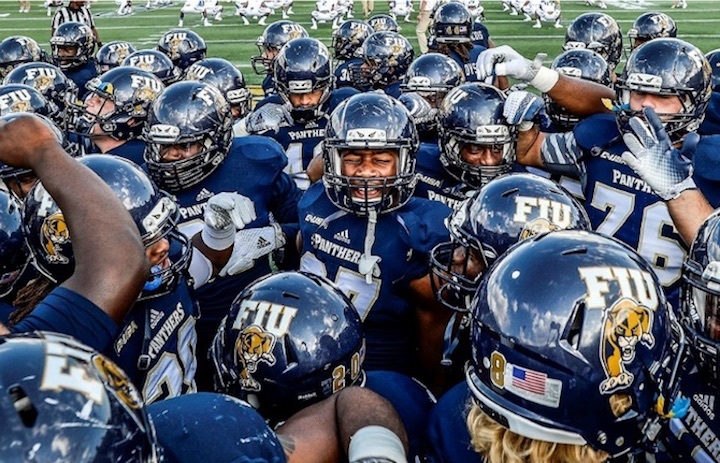 The athletic teams at Florida International University are called the Panthers. They play for Division I of the the NCAA. The school colors are blue and gold. 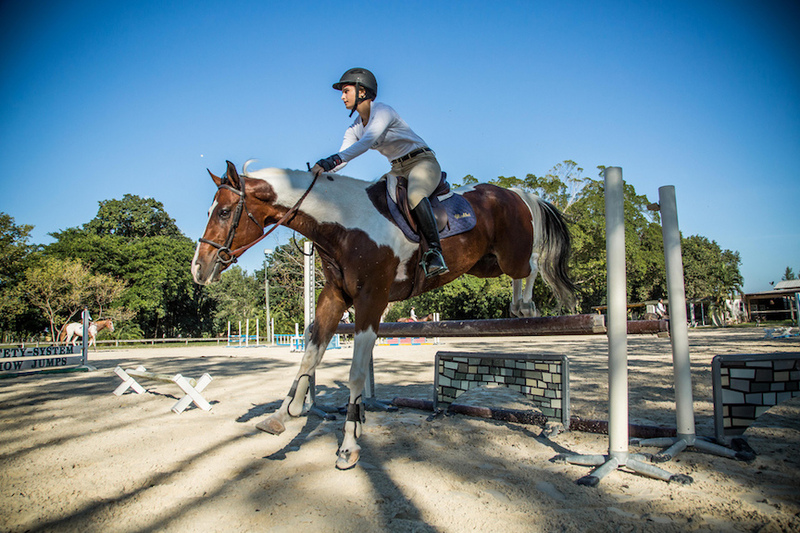 Florida International also features numerous club and intramural sports, such as basketball, flag football, and soccer, as well as a Cheerleading squad and an Equestrian club, among others. Non athletic activities at Florida International include many student interest groups, such as cultural clubs, leadership organizations, musical groups, and others. Shown above: The varsity Football team. Above: On-campus student housing includes Lakeview Hall. 8. What are the distance learning options at Florida International University? Some courses at Florida International can be taken fully online. 9. What is the contact information for Florida International University? You can reach the main campus office in Miami by calling 305-348-2000. To speak with someone at the Florida International University Law School, call 305-348-7595. To inquire about online classes, call 855-FIU-ONLINE. Above: A shot of the campus by day.